Please note: The order of visits may vary. Ladies visiting the mosque or places of worship are required to cover their head with scarf and do not wear shorts, beachwear or sleeveless outfits as you are to be fully covered. Men are also to be fully covered. Fully covered means from ankle to wrist and also to cover your head. 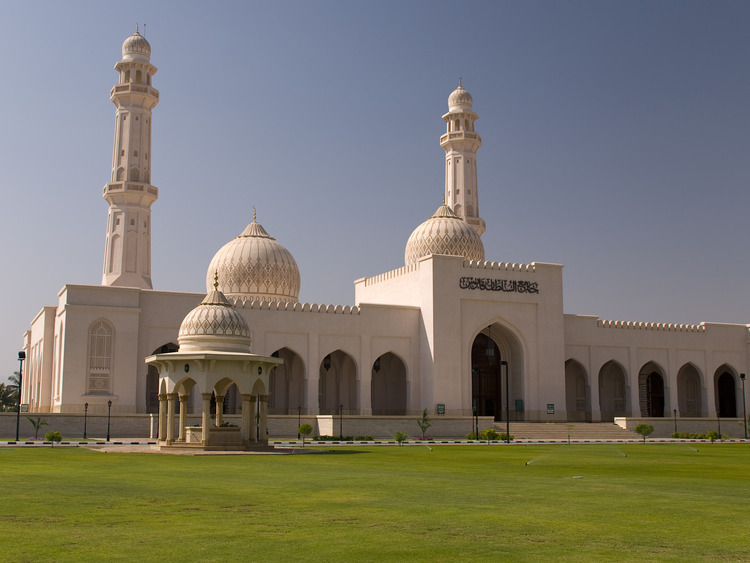 The children under 12 years old are not allowed to enter in this Mosque. Space is limited, so please reserve early. Do not forget your swimming costume, towel, sun-glasses and plenty of sun lotion. In case of bad weather conditions the tour could be cancelled.